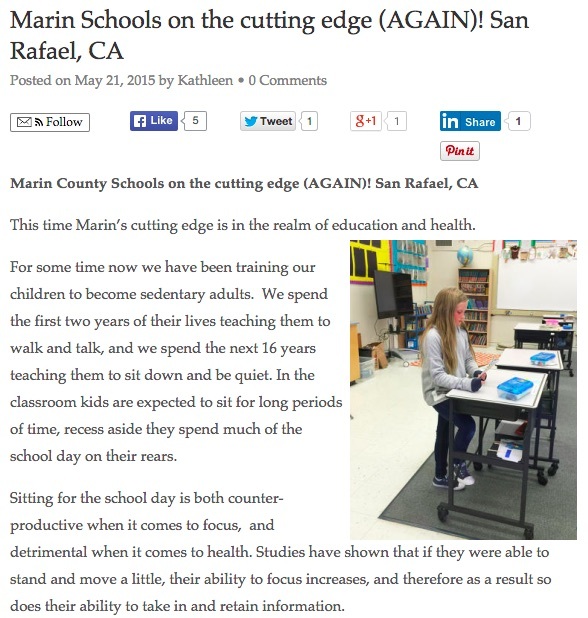 Marin Schools on the cutting edge (AGAIN)! 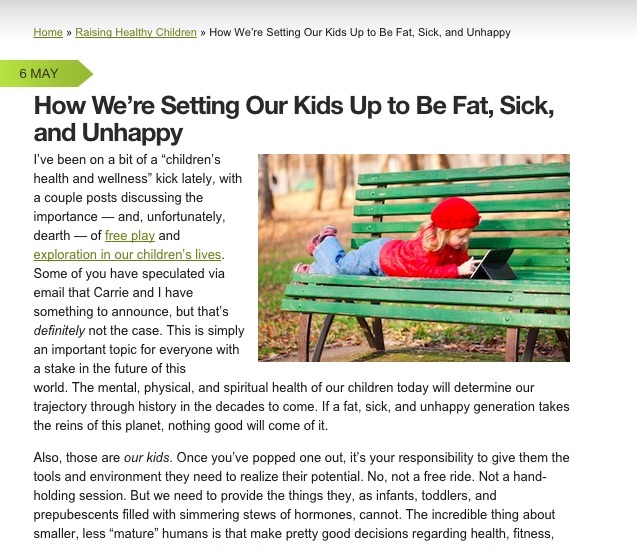 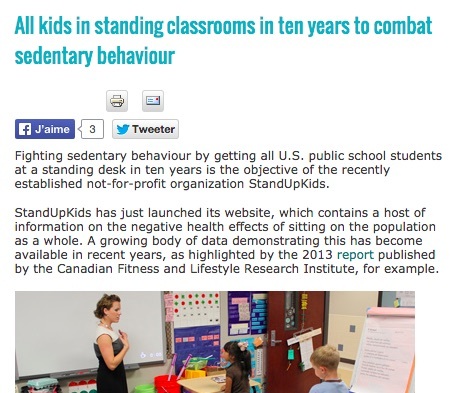 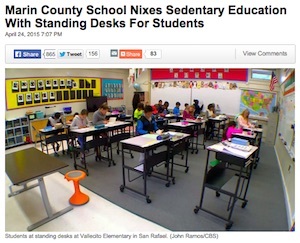 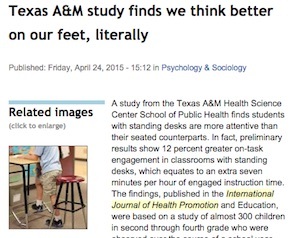 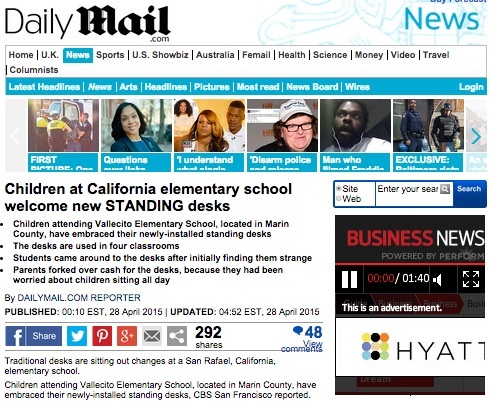 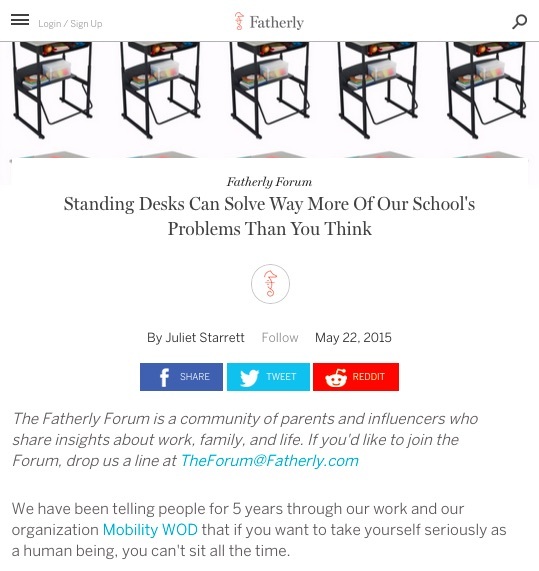 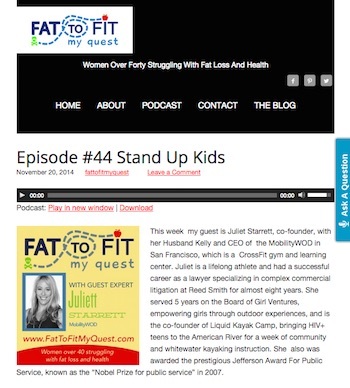 Should Your Kid’s School Have Standing Desks? 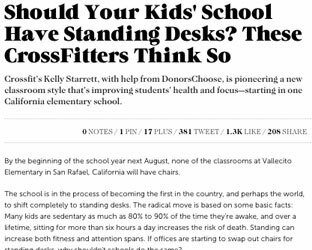 These CrossFitters Think So.